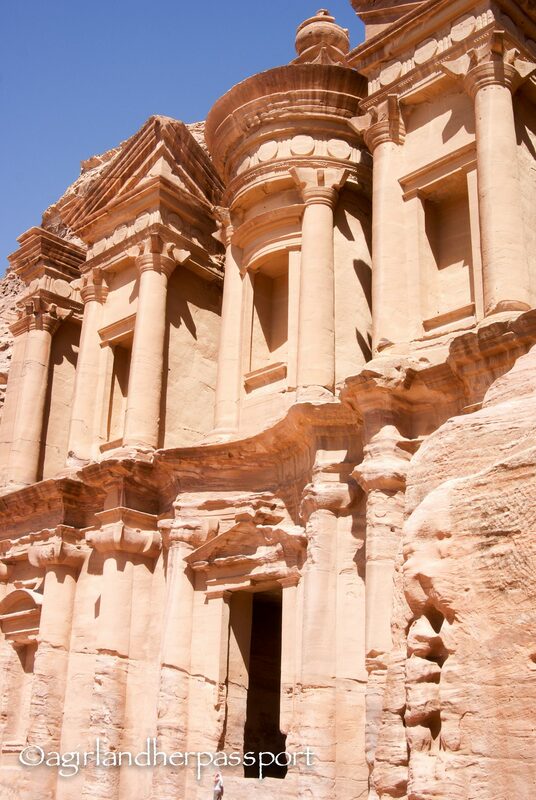 Ever since I saw Indian Jones and The Last Crusade as a kid, I have wanted to go to Petra. I am not sure if when I saw it the first time, I knew it was real though. But as I began to study history, I knew it was a place I wanted to go. It was on my list for when I first arrived in Qatar in 2013, but I was advised security wise it wasn’t a good time to go. This year, I wasn’t going to let anything stop me. After leaving the Dead Sea, my guide and I took a long and winding road through the mountains towards Wadi Musa. Wadi Musa is the town outside Petra where all the hotels are located. My hotel wasn’t fancy, but it was clean and had hot water. 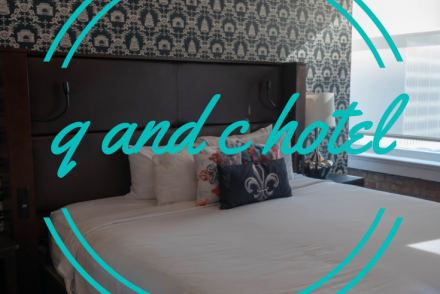 The next time I go, I will stay at one of the nicer hotels because I ached so much when I got back and needed a better bed! The guide told me to meet him at the Petra gate at 8 am and he would introduce me to the tour guide for Petra. The guide would be with me for 2-3 hours. I am really glad I did this because there isn’t much signage inside Petra and he explained things better than the guide-book would have. 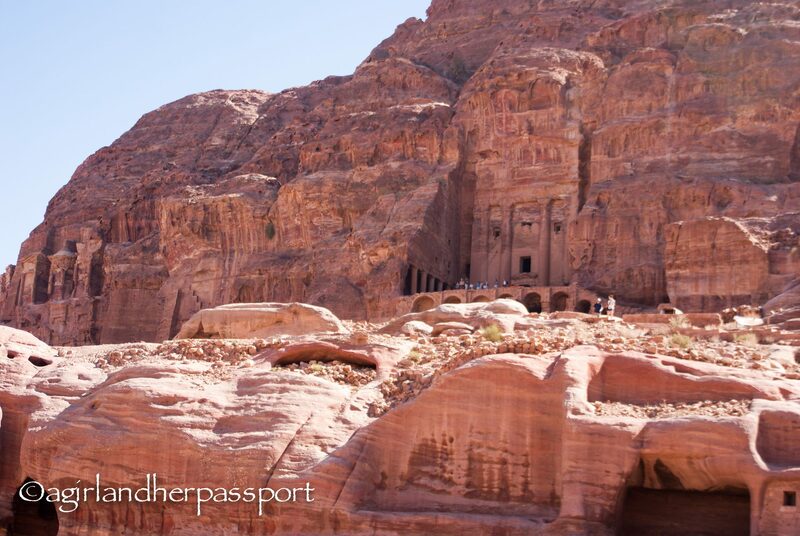 Petra was built by the Nabateans and they settled here in the 6th century and began to build Petra. 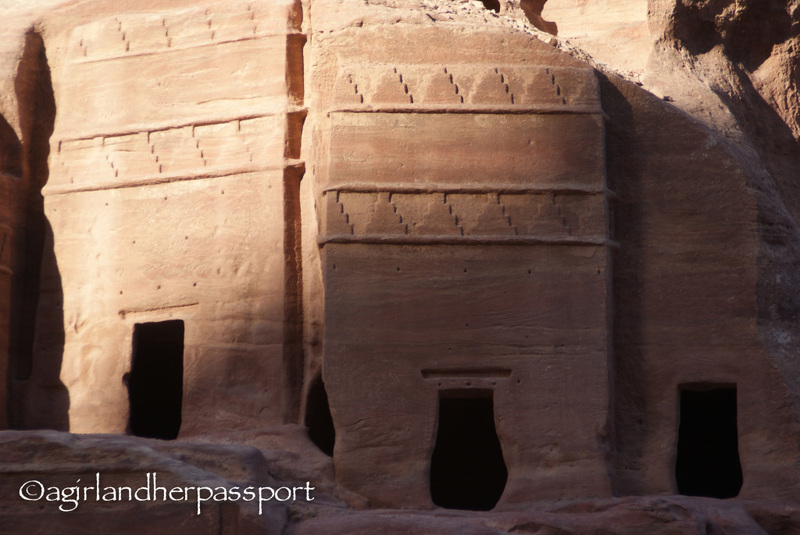 They were traders and you can see the reflections of other cultures from their travels in the architecture of Petra. I didn’t realize how large Petra is! Most people only know about the Treasury that you see in Indiana Jones, but it is huge and you need more than a day to see it all. Just walking to the Treasure took 30 minutes. My advice would be to spend at least two days, if not more. There are several places to see up in the mountains, like the Monastery, and it takes time to climb up the mountains to get there. You can take a donkey up to the Monastery, but it looked scary and I trusted my own two feet better. Luckily, I met a nice woman on the way up and we kept each other motivated to keep going. We also took lots of rest breaks on the way up. Getting to see the Monastery and the view from the top was worth all the aches and blisters I got. I had brought snacks in with me because I had read food was limited inside. It isn’t necessarily true, there is food. It is expensive though. Before climbing to the Monastery, I stopped at the Crowne Plaza restaurant. It is the one located outside the museum. My guide had told me that while it was more expensive than the other ones, it was the one he recommends. It was a traditional Arabic buffet, but I was glad to have real food before I started climbing. On the way back down my new friend and I had a beer there to celebrate making it up and down and not dying! 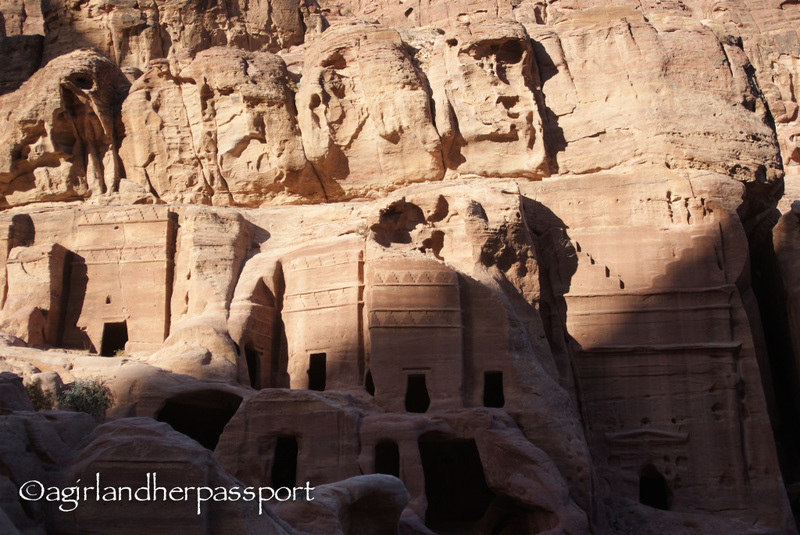 A few other tips about visiting Petra before I leave you with some more pictures of the stunning city. First, as I said before spend several days there. You also might want to give yourself a rest day between days, especially if you aren’t used to walking and climbing. The first day, my FitBit told me I walked almost 10 miles and much of that was vertical. 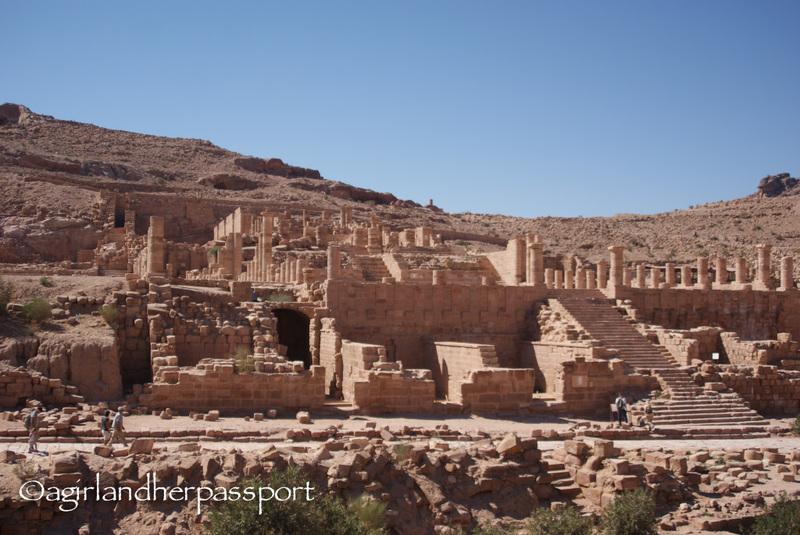 The second day, I was only in Petra for four hours and I walked 7 miles. Next tip, is to not take the donkeys or camel rides offered to you by the locals. You miss so much by riding fast through the Siq. This is especially true if you are a solo woman traveller. Not all of them have good intentions and I was advised this by both my guide and the hotel staff. Last tip, go early in the morning one day. The light is very different early in the morning. 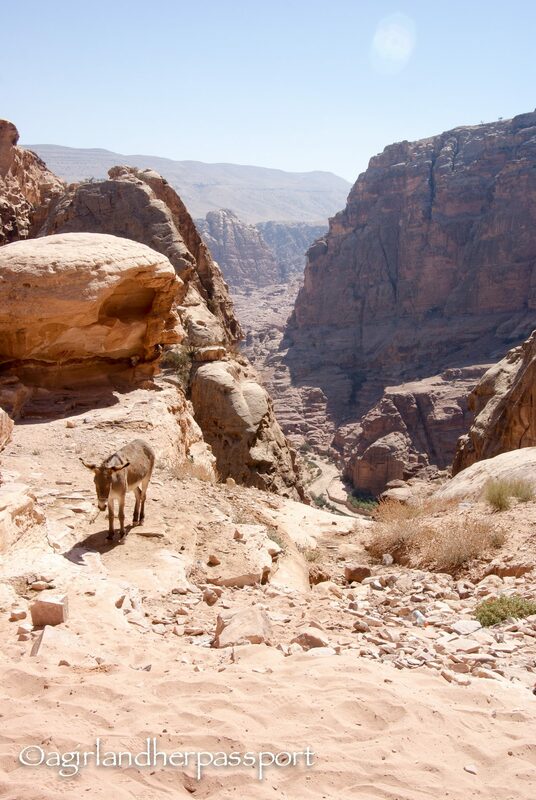 Plus you get to experience Petra with a lot fewer people. The second day I was there, I was at the entrance at 7. The park opens at 6. Next time I go, I will go when they are doing Petra at night where they light candles. I will be going back and will spend a few days there again and then go to Wadi Rum and camp with the Bedouins. Awesome pictures! 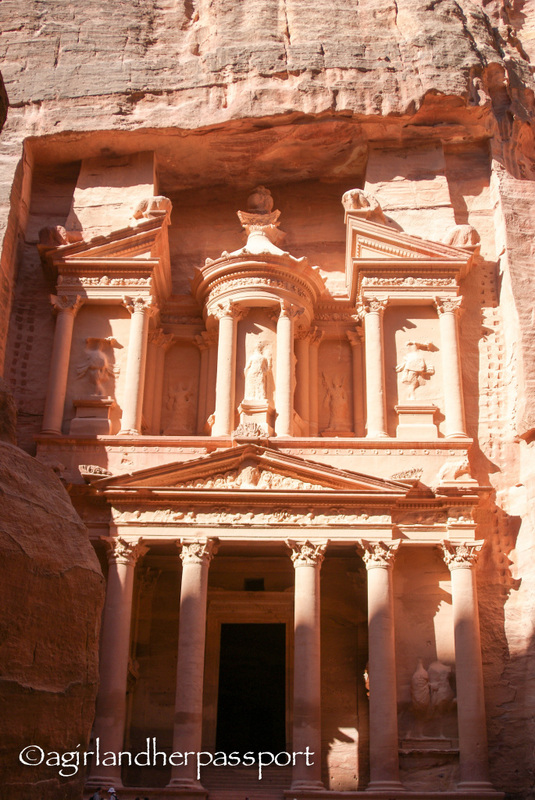 Jordan is on our bucket list too (also partly for the Indiana Jones scenes)! Thank you! No shame in going to see where Indiana Jones was filmed. The rest of it is amazing as well.